The Poggio isn’t especially steep or long—it’s not cobbled or made of gravel. Yet, this hill in Italy is where the sport’s longest and most revered race is either won, or lost. 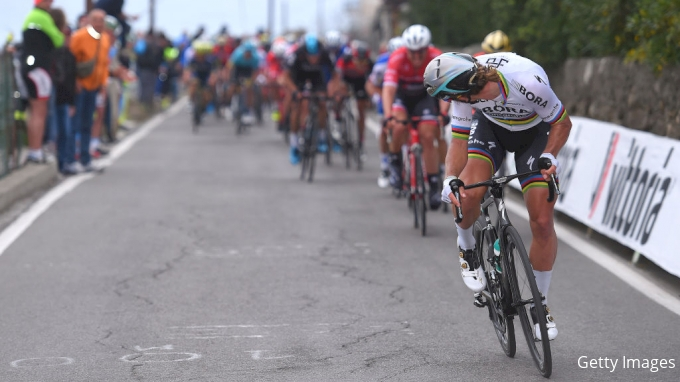 Join Pro to watch Milan-San Remo live and on-demand. Pros Answer: What Makes Alaphalippe So Good?